Chuckit! 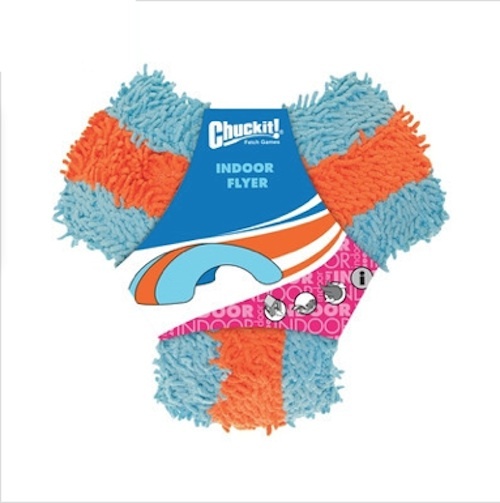 Indoor Flyer Dog Toy brings a game of Frisbee indoors without the risk of destruction a plastic Frisbee might cause. Made with Bounceflex Core Technology, the Indoor Flyer is soft, light, yet durable and always holds its shape. 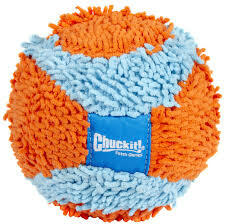 Designed for easy pick up, your dog will love playing fetch and retrieve with the ChuckIt! 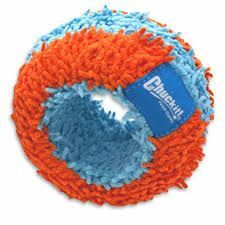 Indoor Flyer Dog Toy.